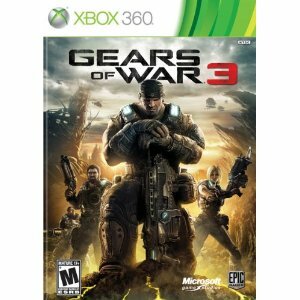 Gears of War 3 is on sale for a cool $15 bones. Great price for a game that was released under a year ago and was a smash hit with exceptional reviews. 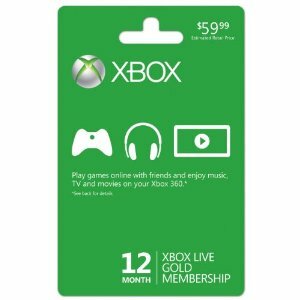 If you’re looking for one of those games that provides a significant amount of enjoyment per dollar spent… this one is gonna fit the bill! Don’t forget to pick up Assassin’s Creed: Revelations fro $10! If there is one thing I recommend you do on the United States of America’s Independence Day it is to teach your children or family something about our great country’s history and birth. One of my favorite topics is one of the Founding Fathers and especially the United States’ Second President John Adams. 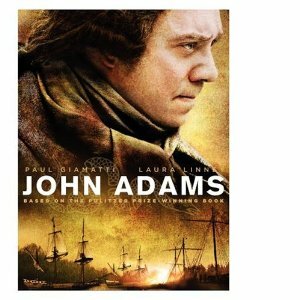 I originally watched the HBO series John Adams for the first time a couple of years ago and was hooked – You’re going to love the intro song! It impelled me to read the book by David McCullough and then add the John Adams series on Blu-ray to my collection. If you don’t want to wait or are already enjoying the celebration at home start with streaming Part 1: Join or Die [HD]. Also a word of caution – I loved David McCullough’s book so much that I tore into another of his books – 1776! I bet you didn’t know that John Adams (our 2nd President and our 1st Vice President) and Thomas Jefferson (our 3rd President) both passed away on the 4th of July. Check out the series to find out which passed away first and more in this wonderful integrated Educational and Entertainment series!